Instagram has gained massive popularity in the contemporary digital generation. It is amazing how it has literally become a household app with everyone competing to capture and post their best photos there. 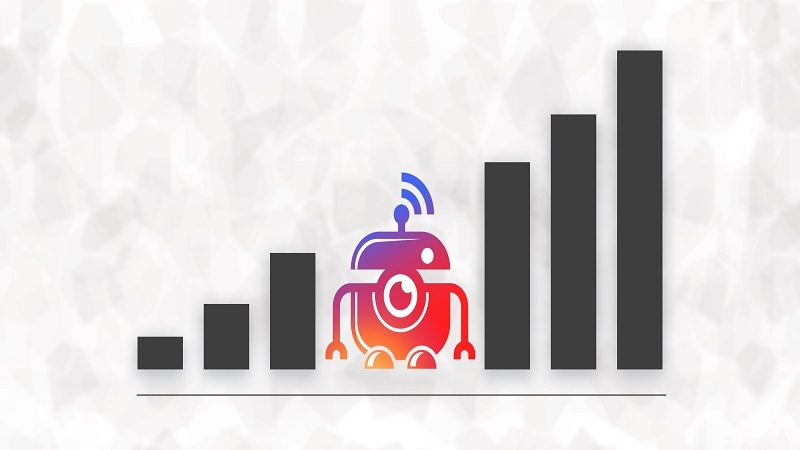 Although the app’s popularity comes from its sociable nature, it has additional benefits, and this is the reason everyone is baying to have the highest followers according to social steeze's tips. 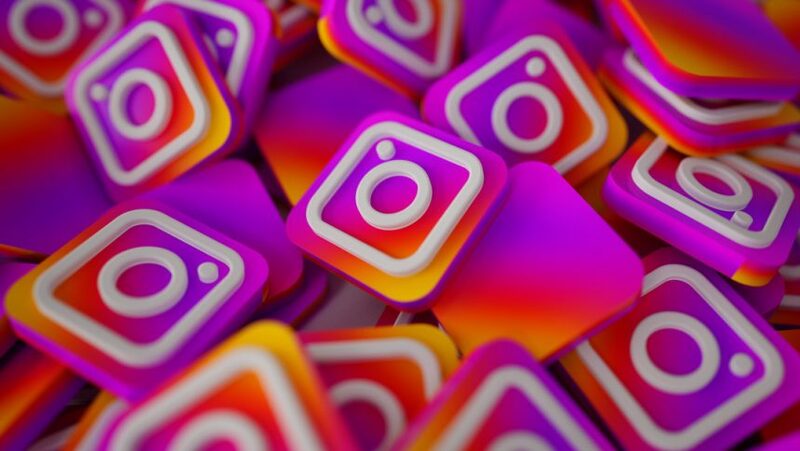 With its over one billion subscribers, Instagram is the perfect place anyone looking to make their brand known out there can exploit. With this in mind, let’s check out 7 ways to grow your massive followers on Instagram. 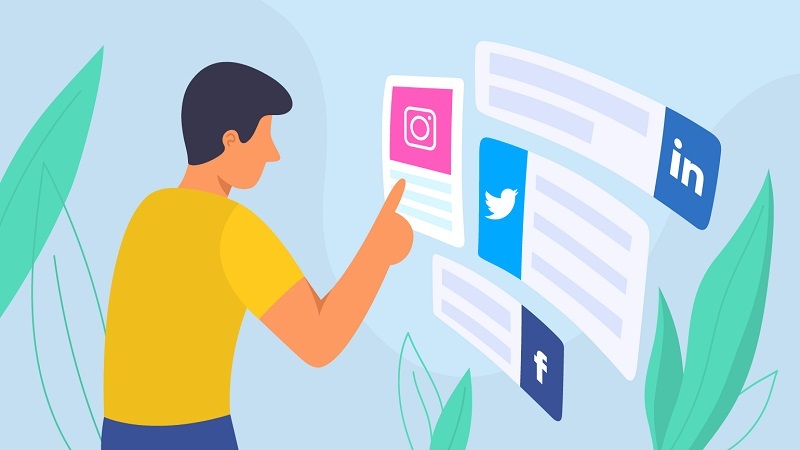 As is the case with many social media sites, the secret of attracting the attention of most users is remaining consistent with your posting, and Instagram is no different. Don’t be comfortable with average. The idea is to get your message out there more frequently. 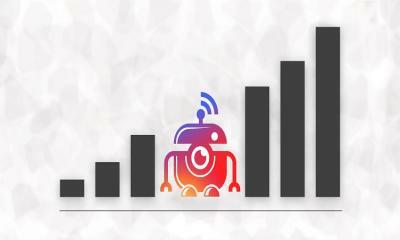 You will be surprised how posting at least 3 times a day would gradually increase your following. Instagram is specially designed to allow you to post as frequently as possible without engagement drop-offs. All you need is to post the best and watch as your following skyrockets. Few people know that contest posts often attract the highest comments on Instagram. If you are looking to drastically increase your number of followings, then this is the best chance of doing so and in a fun way. Create unique hashtags while hosting your photo contest and make it easy and appealing for your friends to participate. Go a step further and ask them to make comments on their entries while at the same time tagging their friends. In this way, you expand your reach to new friends who end up liking both your brand and your profile posts translating to a new following. 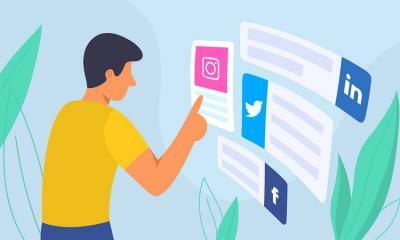 We all know how the various social sites are interconnected, which is an impressive marketing feature anyone can take advantage of. You can also use this to spike your Instagram following by cross-posting. What this does is that when you share all your photo posts to other sites such as Tumblr, Facebook, Snapchat, and Facebook, you alert your already existing fans that you are on Instagram. And, as expected, these swiftly follow you to remain updated with your brand. While they are widely used online, hashtags are what you’d call gold in the rush when it comes to Instagram. Learning how to creatively use hashtags is your ticket to a massive following, and this can become a reality within no time. By choosing the right and catchy one every time you post, it boosts your exposure to large users irrespective of whether they follow you. Mind you, you are not limited to just one – you can use up to 30 and increase your chances of landing new followers. You will realize that filters are another key feature you cannot get wrong while posting your photos on Instagram. This is because the response to different photo filters is remarkably different among Instagram users. In fact, there are some that attract more favor, unlike others. All you need is to learn and use the most popular to draw favor on your post through increased engagement while refraining from the very faintly one that would have the opposite reaction. Instagram is a rather complex app and hashtags are not the only unique way of reaching out to new users. Geotags is perhaps another of the many interesting features you should check out if you are looking to grow your brand more and more popular. You can do this by tagging your location such as the building, city or even locality every time you make a new posting. In this way, you grab the attention of users within your vicinity and turn them into your followers. It is not enough to simply have a brand just the rest out there. Cut yourself from the rest by embracing a unique aspect rather than being too general. You will realize that people are always thrilled to follow brands that stand out from the rest. You can do this by focussing on something the rest of the users don’t have and witness your following plummeting every other day.